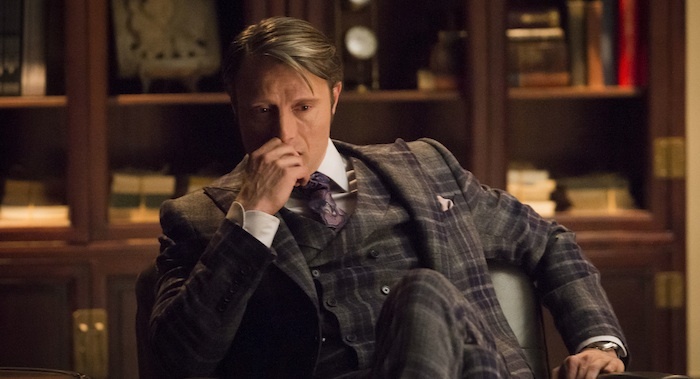 Sad news, Fannibals: Hannibal has been cancelled by NBC. The news that Bryan Fuller’s take on Thomas Harris’ Dr. Lecter will not be renewed for a fourth season arrived this evening, only a couple of weeks after the premiere of its third season. 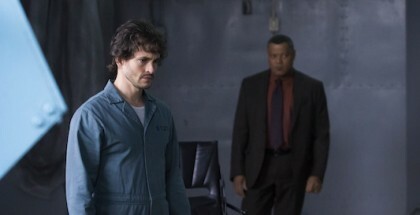 The show has built up a strong following over recent years, thanks to the writing of Fuller, the enigmatic performances from Mads Mikkelsen and Hugh Dancy, not to mention the stylish visuals from directors such as Splice’s Vincenzo Natali. Together, they have crafted a gory, gruesome and gripping interpretation of the iconic cannibal – despite neither being able to show his murders on screen nor even having the rights to Clarice Starling and The Silence of the Lambs. 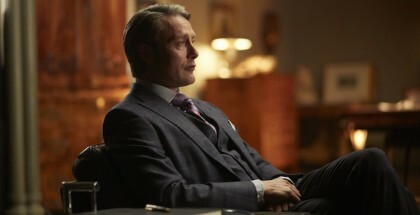 For NBC, though, the series’ unique appeal to such a die-hard niche of fans has finally proven the reason for Hannibal’s downfall: the audience figures, which would have been solid enough for a cable provider, were ultimately not enough to justify its position on a large network. Indeed, last week’s episode (shown in the US on 11th June) drew 1.7 million viewers, the lowest in the series. The decision follows a similar move with NBC’s adaptation of the graphic novel Constantine, which had a substantial, loyal following, but not one big enough for a channel of their size. While Constantine, which was shown on Amazon Prime in the UK, has not been picked up by another broadcaster, though, Hannibal’s producers at the DeLaurentiis Company are hopeful that they may yet have a future somewhere else. “NBC has allowed us to craft a television series that no other broadcast network would have dared, and kept us on the air for three seasons despite Cancellation Bear Chow ratings and images that would have shredded the eyeballs of lesser Standards & Practices enforcers,” said Fuller. One bright side is that Bryan Fuller already has his next project lined up: he will be the co-showrunner on an adaptation of Neil Gaiman’s American Gods. “WE HAVE 10 EPISODES OF #HANNIBAL TO WATCH ON NBC THURSDAYS. LET’S WATCH TOGETHER AND SHOW HOW STRONG THE #FANNIBAL COLLECTIVE CAN BE,” he tweeted this evening, before noting that the series would still be going to San Diego Comic-Con this summer. The show will continue its third run on Wednesday evenings in the UK on Sky Living. 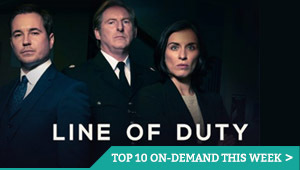 Non-Sky customers can stream it live or catch up with all episodes on-demand through VOD service NOW TV. 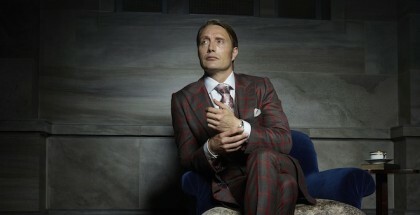 To read our reviews of Hannibal, click here.